Our obsession with University of Toronto Prof. Jordan Peterson reveals a larger cultural problem that threatens to cripple our universities: our adoration of the individual masculine genius. Like it or not, University of Toronto Prof. Jordan Peterson is a cultural sensation. 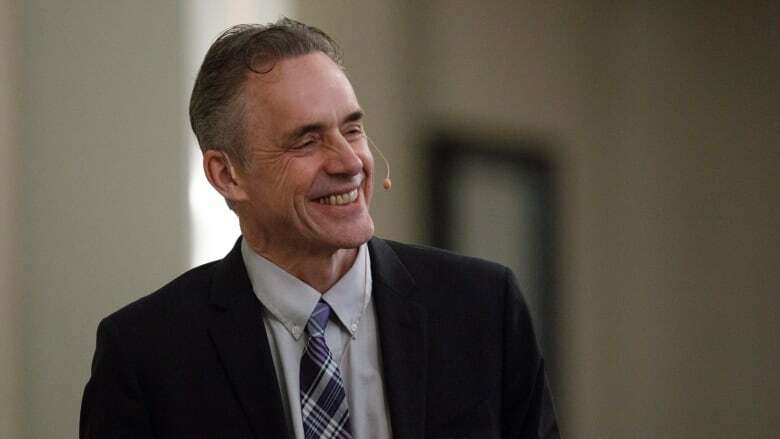 Over the past year and a half, Peterson has gained notoriety through his open hostility toward trans rights and feminism as well as his characterization of universities as tools for indoctrinating students into what he terms "neo-Marxism." He has throngs of online followers. A column in the New York Times noted he's been called the "most influential public intellectual in the Western world," and academics regularly write columns seeking to discredit him. I am an academic, but this is not one of those columns. Instead, I think we need to question our incessant need to talk about Peterson in the first place. Our obsession with Peterson reveals a larger cultural problem that threatens to cripple our universities: our adoration of the individual masculine genius. Peterson's success is built on the fact that he was deemed to be a part of that special and highly nebulous category of genius — a term (much like "expert") that is almost exclusively reserved for men. In a recent column, Peterson's former colleague Bernard Schiff explains that Peterson was hired and promoted precisely on these grounds: he "sometimes appeared to be in the thrall of his ideas and would not, or could not, constrain himself and self-monitor what he was saying. That was OK. He was eccentric." In universities, we often take "eccentric" along with bad behaviour as a mark of genius: we ignore complaints about intolerance or sexual harassment because geniuses are above the rules. We really like geniuses. We hire and promote them and students want to study under them. One problem with genius is that it is something one is rather than something one does. The concept implies that academic work is not, in fact, a form of work. When we only care if a university has its fair share of geniuses, we devalue and label as more feminine other forms of academic labour — from teaching to administration to less trendy research. In fact, the majority of undergraduate teaching in North American universities is now done by contract faculty (the majority of whom tend to be women): PhD-holding subject experts who are paid per course. If they are lucky enough to be teaching a full course load every semester, they might earn around $28,000 for working in excess of 40 hours a week. Permanent faculty, on the other hand, are often overloaded with administrative work, such as curriculum planning and advising students. A recent study has shown that this work, too, falls largely to female faculty members — keeping them from engaging in innovative teaching and groundbreaking research. This emphasis on genius also threatens to destroy entire fields of study, particularly the "softer" disciplines in the humanities (art, English, history, etc.) since "genius" is typically reserved primarily for the more male-dominated STEM fields (science, technology, engineering and mathematics). On the contrary, the humanities are vitally important in an increasingly polarized society because they help us to understand, analyze and critique differences in human communication and culture. And (for the practical-minded) humanities majors do get satisfying jobs. Their skills are in demand in the corporate world and they may actually have more career success than business majors. We need to reject this cult of the masculine genius. If we want a thriving intellectual culture, we need to start valuing all academic labour and forms of inquiry. It's not just better for universities themselves; it's better for building a more tolerant and democratic society. If we want a strong democracy and intellectual culture, let's forget "genius." Instead, let's build stronger universities. 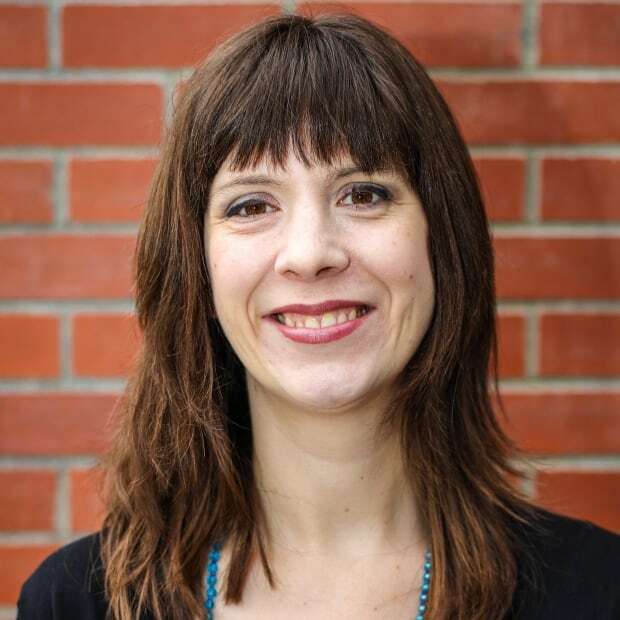 Jennifer Garrison is an associate professor of English and faculty association president at St. Mary's University in Calgary and an expert advisor with EvidenceNetwork.ca, based at the University of Winnipeg.